kin malmin (star) added a project to T63907: Remove double missing in face select in edit mode: Eevee. kin malmin (star) created T63907: Remove double missing in face select in edit mode. kin malmin (star) added a comment to D3982: Add back render buttons to render settings. Here's where I would put the render buttons, and by adding it her, you will not miss click it, and it fit that place, and make it easy to see and use. I did change the blue to orange in the theme. kin malmin (star) added a comment to T60920: 2.8 Qick favorit bug. Yes, do I need to make a video to show the bug? kin malmin (star) created T60920: 2.8 Qick favorit bug. kin malmin (star) created T60649: Favorit tool don't work. kin malmin (star) created T57047: Sculpting Multires Modifier Crash. kin malmin (star) added projects to T56834: Sculpting Crash: Sculpting and Painting, BF Blender: 2.8.
kin malmin (star) triaged T56834: Sculpting Crash as Confirmed, High priority. kin malmin (star) created T56834: Sculpting Crash. kin malmin (star) added a comment to T55731: Blender particle hair crash. kin malmin (star) created T56070: Metaball bug. kin malmin (star) created T55731: Blender particle hair crash. kin malmin (star) created T53456: blender closeing bug. kin malmin (star) created T52233: bug crash. kin malmin (star) added a comment to T51522: Action editor delete glitch. kin malmin (star) updated the task description for T51522: Action editor delete glitch. kin malmin (star) created T51522: Action editor delete glitch. kin malmin (star) created T48689: Bledner proportional tool go to inf by it self. kin malmin (star) created T48343: Weight Paint Tool. kin malmin (star) created T48342: Weight Paint don't. kin malmin (star) placed T48227: Graph Editor Deleting bug up for grabs. kin malmin (star) created T48227: Graph Editor Deleting bug. 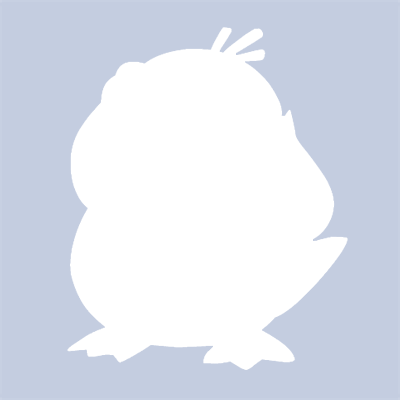 kin malmin (star) added a comment to T37968: blender don't open. I can open blender 2.69 now. kin malmin (star) raised the priority of T37968: blender don't open from to Needs Triage by Developer.